We welcome and encourage visitors and new members to our meetings. Meetings are usually held on the fourth Monday or Wednesday of the month at 5:30 p.m. If you do not receive email meeting notifications please click here to request to be added to our email list. 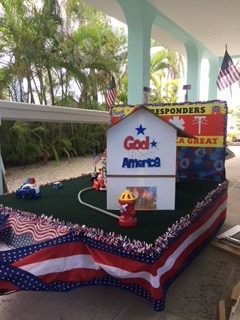 The Republican Club began in the Upper Keys 25 years ago. 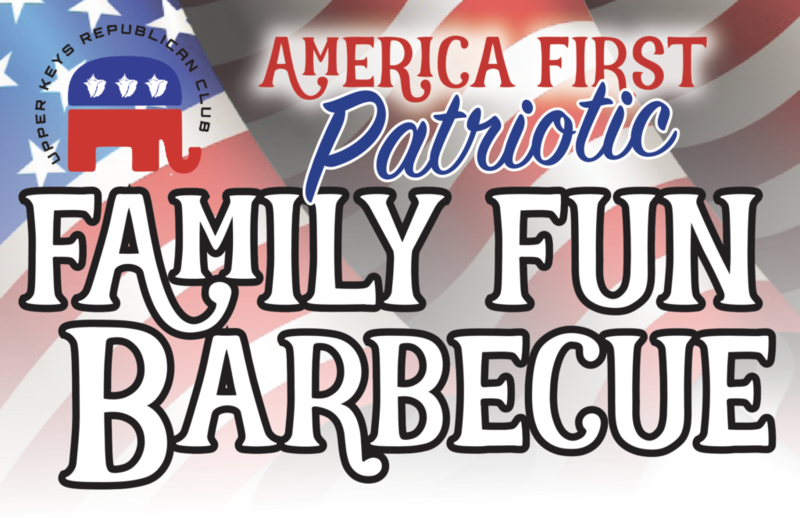 We are an organization of liked-minded Upper Keys Republicans that have a strong desire to promote local, county, state and national issues, and candidates. 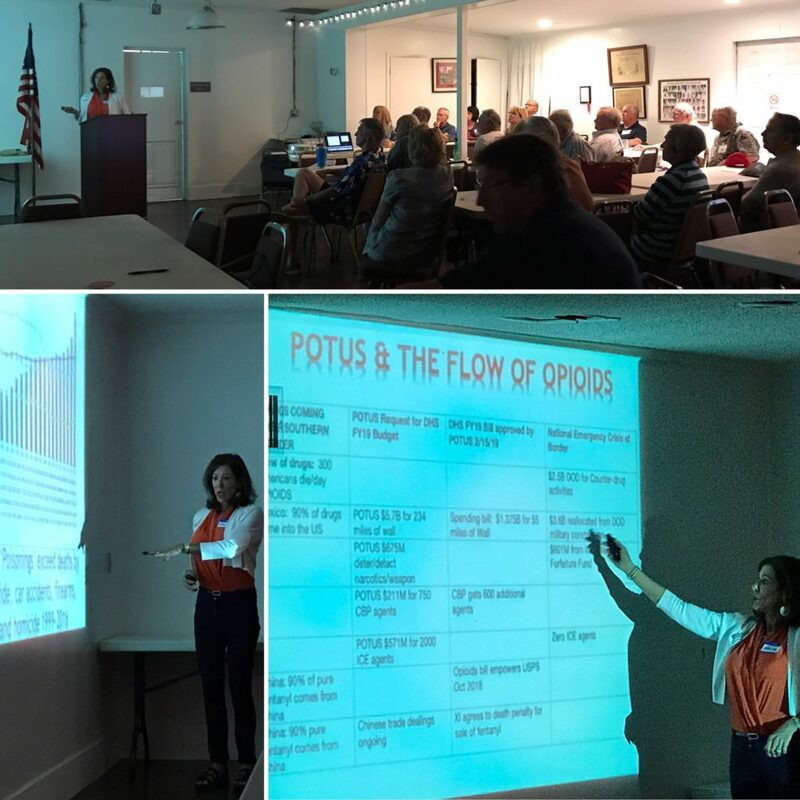 We are lucky that Florida’s District 120 State Representative Holly Raschein is a member of our club; in fact she used to be the club Secretary. 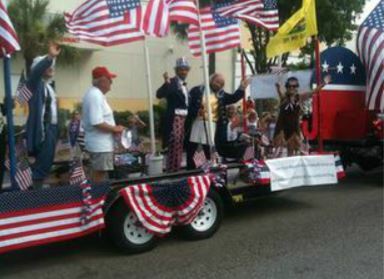 Upper Keys Republicans are united in our guiding principles. Our strength lies in knowing that Republican ideals will maintain our country as the strongest nation on Earth. Our tenets include respect for the U.S. Constitution, personal responsibility and accountability, peace and prosperity through strength, and limiting federal and state government power for only those functions they can administer better than the private sector. Republicans believe in less government, lower taxes and a responsible fiscal policy that is able to protect our neediest citizens, maintain the Upper Keys quality of life and balance jobs and economic growth with responsible environmental practices. 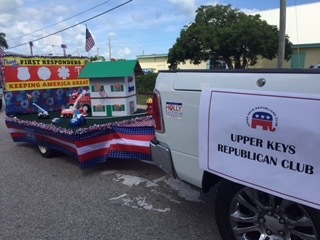 The goal of the Upper Keys Republican Club is to help Republican candidates win elected offices, who pledge to these principles and beliefs, from the mosquito board to the White House, to ensure that our children and their children continue to live in a county, state and nation of opportunity. Once elected the Upper Keys Republican Club will hold those in office accountable to the ideals of our party. Fantastic community turnout for our September UKRC Thirteen Ballot Amendments Meeting! Thank You to all candidates and attendees at our UKRC Candidate Forum!